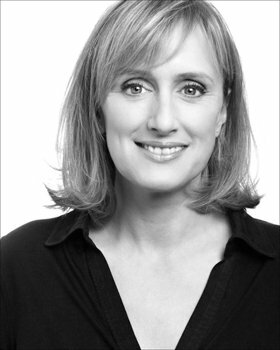 West End favourite Jenna Russell made a surprisingly belated solo concert debut at Leicester Square Theatre, but, judging by this entirely winning performance, she’s a natural. This entry was posted in Journalism, Theatre and tagged actress, broadwayworld, concert, elaine paige, ewan mcgregor, follies, frances ruffelle, grey gardens, guys and dolls, into the woods, jason robert brown, jenna russell, judy garland, leicester square theatre, les miserables, london, merrily we roll along, red dwarf, review, seth rudetsky, singing, sondheim, songs for a new world, sunday in the park with george, west end. Bookmark the permalink.